News and information about mergers/buyouts, events, contests, et al. 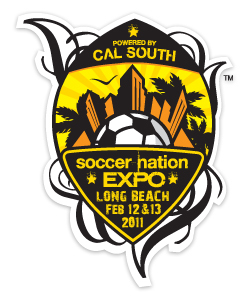 WHAT: Cal South’s Soccer Nation Expo, the countries largest free soccer show, will be held at the Long Beach Convention Center for 2011. The Expo will take place February 12 and 13 and will feature interactive exhibits, gear and equipment displays, coaching clinics and soccer activities that appeal to fans, coaches and players of all ages and skill levels. , Attendance at Soccer Nation Expo is free. More than 20,000 soccer fans, families and coaches are expected to attend the two-day expo. Past Soccer Nation Expo exhibitors and sponsors have included Nike, Jamba Juice, Los Angeles Galaxy, Fox Soccer Channel, and Chivas USA. WHY: Soccer Nation Expo was founded to provide fans, coaches, players and their families a free opportunity to enjoy a wide range of soccer events and activities. In its seventh year, Soccer Nation Expo has grown each year to more than 100 exhibitors and 20,000 attendees for the 2010 expo. With the rising popularity of soccer in America and especially in the soccer hot bed of Southern California, Cal South officials are planning for continued strong attendance to the delight of sponsors and exhibitors, who increasingly seek marketing channels and opportunities that reach and impact target consumers. WHERE: Long Beach Convention Center, 300 E. Ocean Blvd., Long Beach, Calif.
For more information about Soccer Nation Expo 2011, visit www.soccernationexpo.com. The California State Soccer Association – South (Cal South) is a 501c(3) California public benefit corporation and is the official youth and adult state soccer association of the United States Soccer Federation and United States Youth Soccer. Cal South represents over 230 Member Leagues and Clubs comprising our membership of more than 160,000 registered players, coaches, referees and league administrators. The organization, with a service area that extends from San Luis Obispo to San Diego, provides rewarding recreational and competitive opportunities for players of all ages, genders and skill levels. 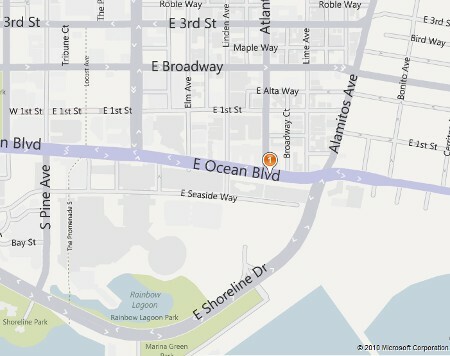 For more information about Cal South, visit www.calsouth.com. 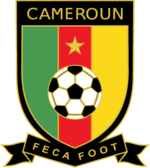 Puma extends long-term partnership with the African nation of Cameroon. Sportlifestyle brand, Puma, launches breast cancer awareness and fundraising initiative in partnership with WPS teams.